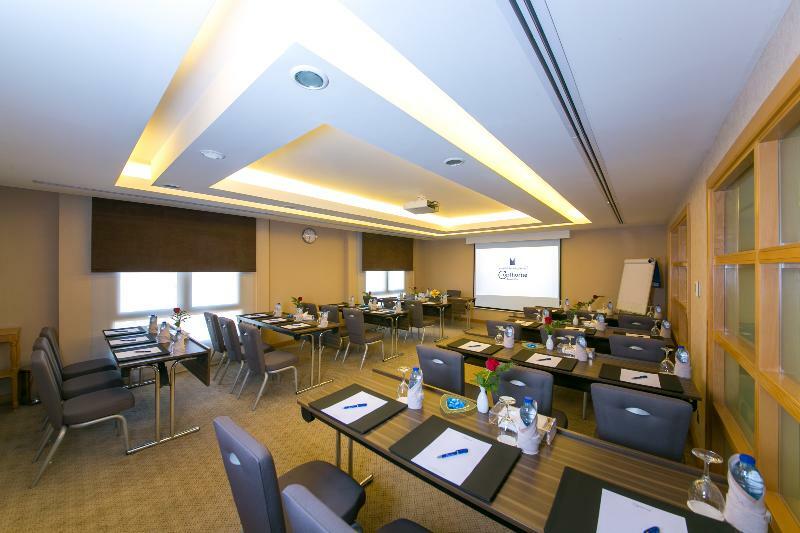 The hotel is conveniently located in the heart of Kuwait City; close to the financial and business district, and adjacent to the magnificent Arabian Gulf shore. Located in fashionable Salmiya this newly renovated hotel is perfectly placed for every visitor to Kuwait. The hotel is just minutes away from the Scientific Centre, Showbiz Family Fun Park and the famous Salmiya Shopping Centres. It is 2 minutes from the recognized Sharq Mall and 20 minutes from Kuwait International Airport. 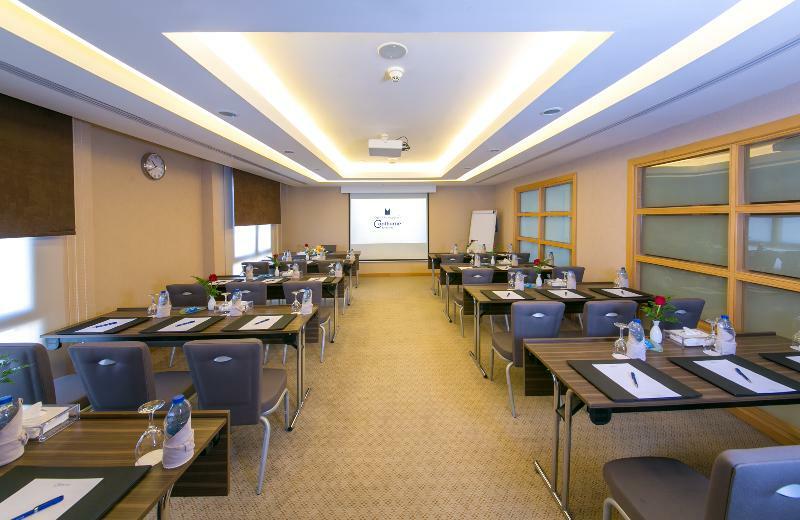 The hotel is conveniently located in the heart of Kuwait City; close to the financial and business district, and adjacent to the magnificent Arabian Gulf shore. Located in fashionable Salmiya this newly renovated hotel is perfectly placed for every visitor to Kuwait. The hotel is just minutes away from the Scientific Centre, Showbiz Family Fun Park and the famous Salmiya Shopping Centres. It is 2 minutes from the recognized Sharq Mall and 20 minutes from Kuwait International Airport.The hotel has 135 rooms and 5 suites (3 executive floors, 53 executive rooms with a rooftop executive lounge). 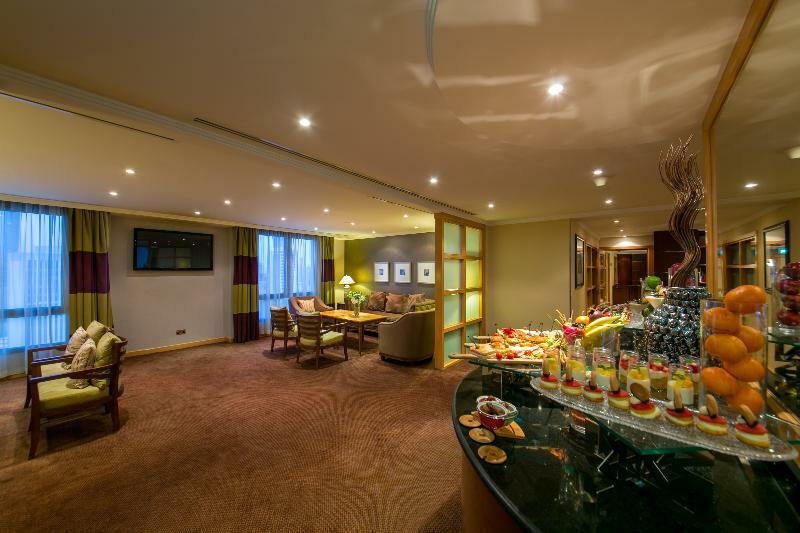 A currency exchange facility, lift access, as well as dining and conference facilities all feature. WLAN access is available along with room and laundry services. Parking facilities are available for guests arriving by car.All rooms come with standard amenities, complimentary high-speed Internet access and magnificent sea views. A hairdryer, satellite/cable TV, minibar, individually adjustable air conditioning and a safe all feature.For those seeking relaxation, the 24-hour health club and spa, with outdoor pools, gym, Jacuzzi, sauna, steam rooms and massage is recommended.The hotel has four impressive restaurants catering for every taste: L'Aroma Café, an International lobby lounge which serves international favourites throughout the day; Ayam Zaman, a Lebanese restaurant, serving authentic Lebanese cuisine for breakfast, lunch and dinner, and Shisha on the Terrace; Tan Chao, a Chinese restaurant and terrace, serving specialties from Jiang Su, Sichuan and Canton, open lunch and dinner; as well as a Pizza Restaurant, with a terrace and a children's playground.It is 20 minutes from Kuwait International Airport. To reach the hotel, at the junction of the 5th Ring Road, take the Salmiya Exit. The hotel offers guests a total of 135 rooms. Most storeys are accessible by lift. Amenities include a safe and a currency exchange service. Wireless internet access is available to travellers in the public areas. Culinary facilities include a restaurant. Shopping facilities are also available. Those arriving in their own vehicles can leave them in the car park of the accommodation. Additional services include translation services, room service and a laundry service. The establishment features rooms with air conditioning. A safe and a minibar are also available. A fridge, a mini fridge and a tea/coffee station ensure a comfortable stay. Other features include internet access, a TV and WiFi. A hairdryer is provided in the bathrooms. The hotel offers non-smoking rooms and smoking rooms. 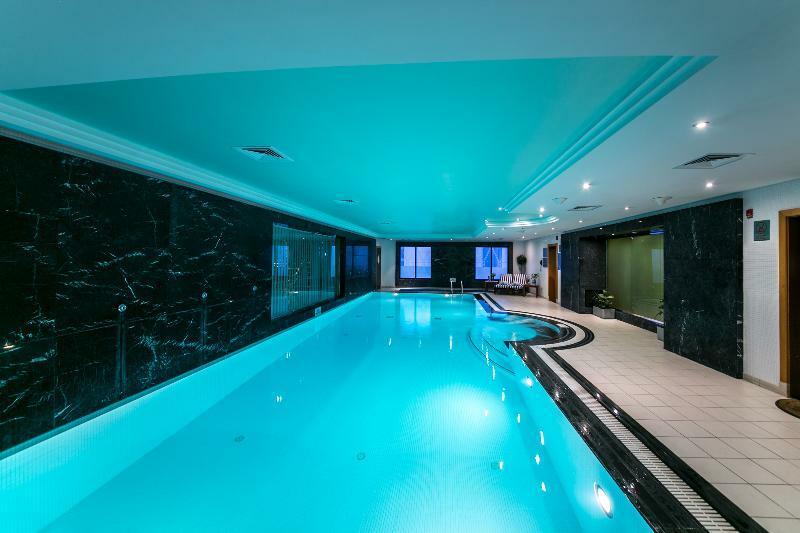 A refreshing dip in the indoor or outdoor pool is an enjoyable way to cool down on hot days. Active guests can choose from a range of leisure activities, including a gym, a sauna, a steam bath and massage treatments. It's the People That Make The "Brand"
Your room your choice – We, at Rehlat believe you in offering a comfortable stay at Holiday Inn Kuwait Downtown. Get online hotel booking done for Holiday Inn Kuwait Downtown with great discounts, offers, and last minute hotel deals. 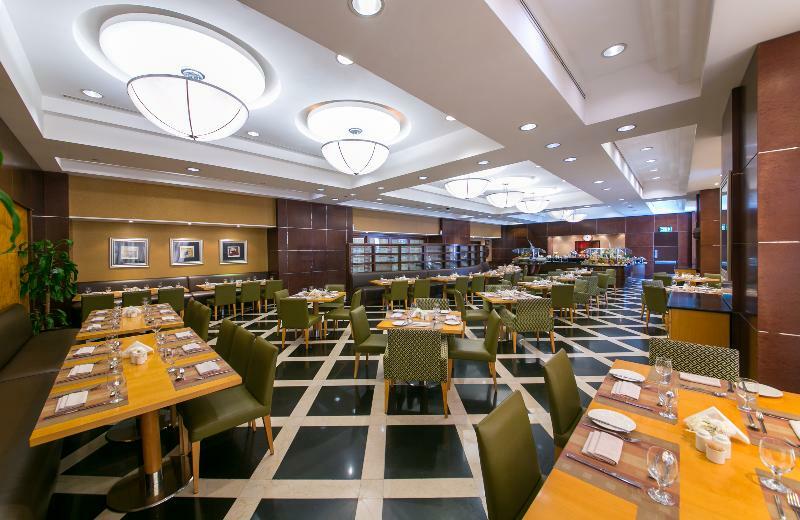 If you are confused about your choice and thinking if Holiday Inn Kuwait Downtown is really comforting and offers good services, then read real time hotel reviews on Rehlat from guests who have already stayed there. Besides this, you can also select room of your choice at Holiday Inn Kuwait Downtown; be it a single room, double occupancy, or a suite, Rehlat guarantees the best and the cheapest hotel booking charges. Booked and now want to know, what’s in store for you? No worries! 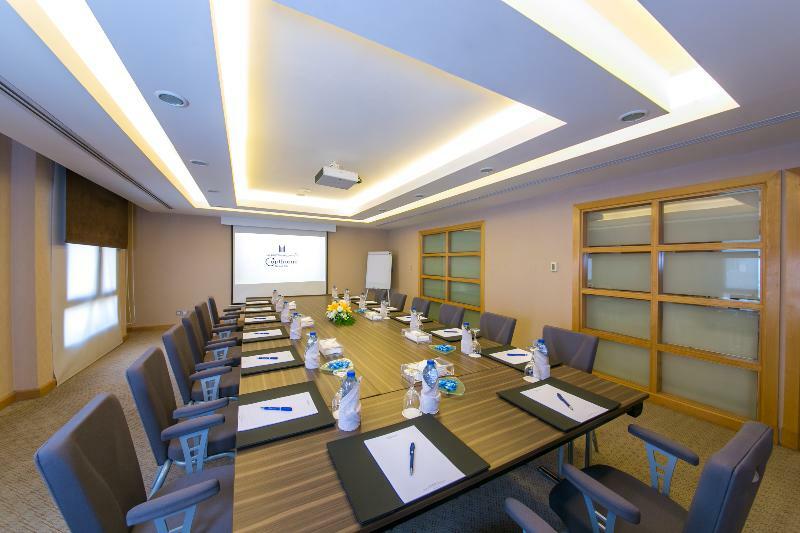 Rehlat has charted out the check in and checkout, amenities, services offered, room details, and all other information about Holiday Inn Kuwait Downtown at one place. Moreover, leisure travelers can ideally stay at Holiday Inn Kuwait Downtown with a mesmerizing view of the city's exquisite skyline. Hotel guests of Holiday Inn Kuwait Downtown can enjoy the stay more by visiting the excellent shopping and fun areas in the vicinity. Budget hotels with real time hotel reviews and huge discounts and exciting offer. We guarantee best price for Holiday Inn Kuwait Downtown. Get Holiday Inn Kuwait Downtown reservation done instantly at Rehlat. Choose from list of cheap hotels in Kuwait , read hotel reviews, and book online the best with Rehlat. cheapest hotels with world class facilities and book online.